Singapore Airlines and Air New Zealand have agreed to form an alliance enabling Air New Zealand to fly the Auckland-Singapore route again and Singapore Airlines to operate the Airbus A380 to New Zealand for the first time. Air New Zealand last operated to Singapore in 2006. The A380 would be operated daily by Singapore Airlines between Singapore and Auckland, progressively replacing an existing daily service with the smaller, if one could call it that, Boeing 777-300ER. Air New Zealand would launch daily services between Auckland and Singapore using its newly refitted Boeing 777-200ER aircraft, taking over five flights currently operated by Singapore Airlines and adding two more weekly flights, increasing the frequency to a daily. 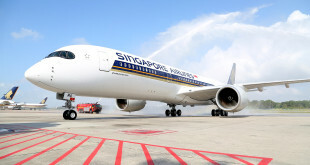 The daily Singapore-Christchurch service of Singapore Airlines will continue as part of the alliance. The proposed alliance will enable Air New Zealand to offer code-share travel on the Singapore Airlines network to the United Kingdom, Europe, South East Asia and Africa, as well as on the network of its regional subsidiary airline, SilkAir. 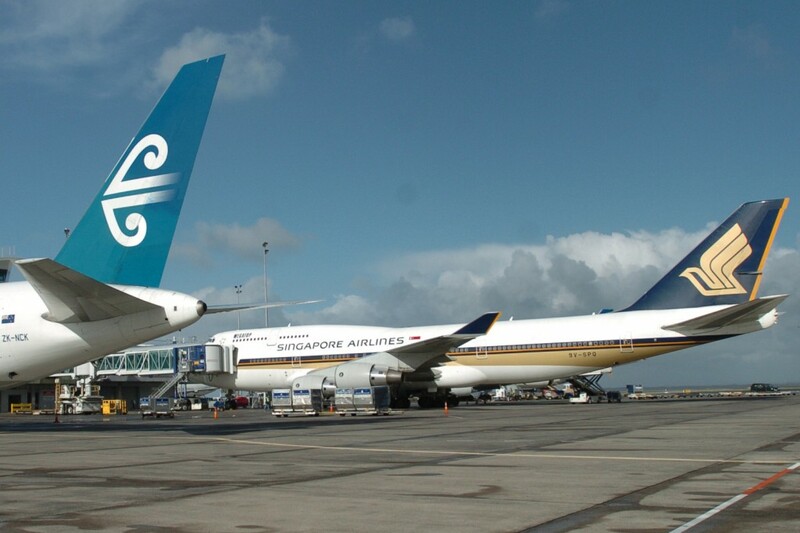 Singapore Airlines will code-share on the Air New Zealand domestic network and to select international destinations. The two airlines stopped their code-share agreement in 2007. 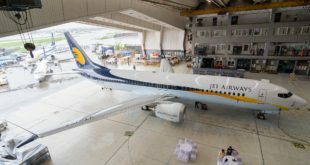 The parties are seeking approval for the alliance from the Competition Commission of Singapore and the New Zealand Minister of Transport, and hope to commence flights by the end of 2014. India though will not be a code-share destination for Air New Zealand. As Bangalore Aviation understands, the current India – New Zealand bi-lateral air services agreement prohibits third country code-shares. 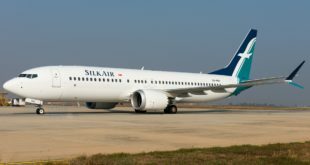 Singapore Airlines and SilkAir already serve 11 destinations in India with onward connections to both Australia and New Zealand.